Time to whip out those fashionable frames! It is officially sunnies season! Thinking of getting a new pair? 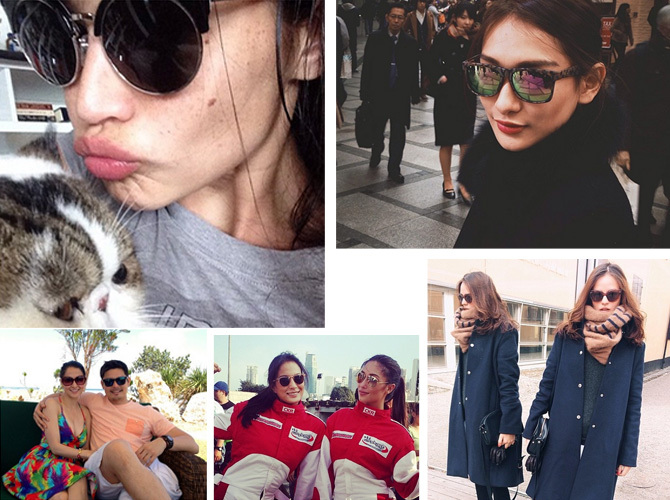 Launch the gallery to see which frames these stars are sporting this summer.